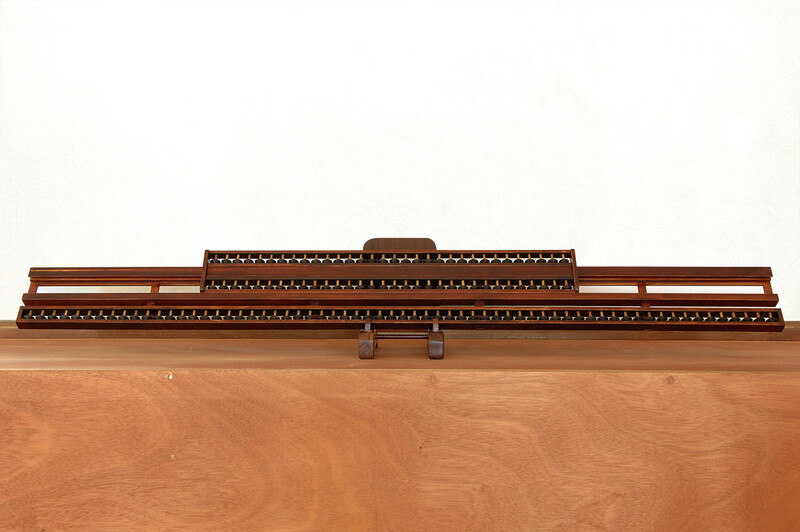 The abacus, which was introduced from China, had two beads on the upper deck and five on the lower deck. 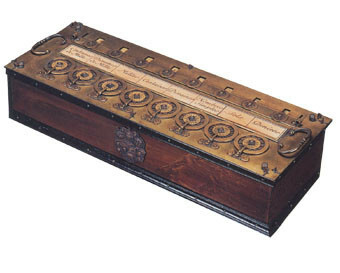 This was because the weighing system used in China at the time was based on a hexadecimal system, and this arrangement was convenient as it allowed the display of figures from zero to 15. 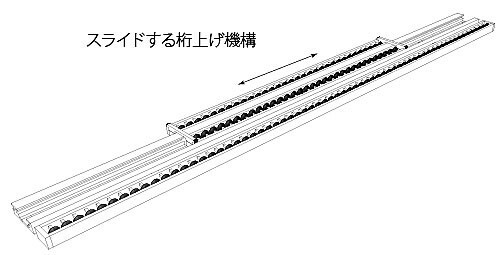 Since decimal notation was common in Japan, the arrangement was gradually modified to one with one bead on the upper deck and five on the lower deck. 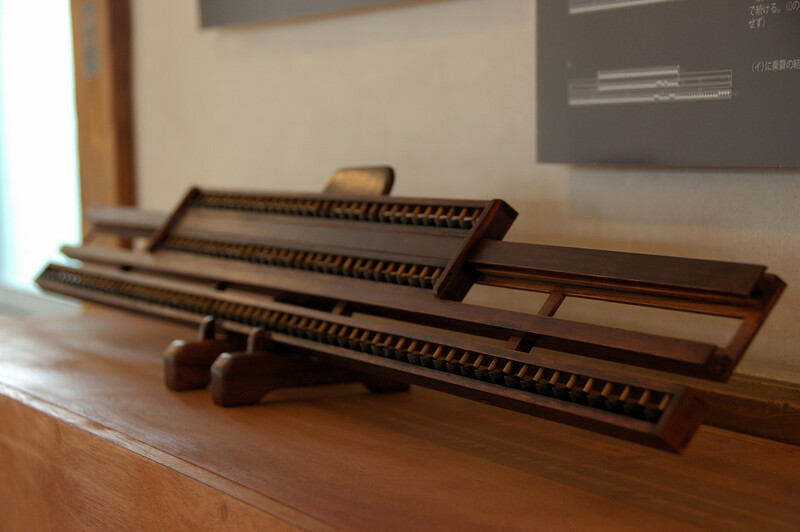 Later, various types of abaci for special uses were invented. 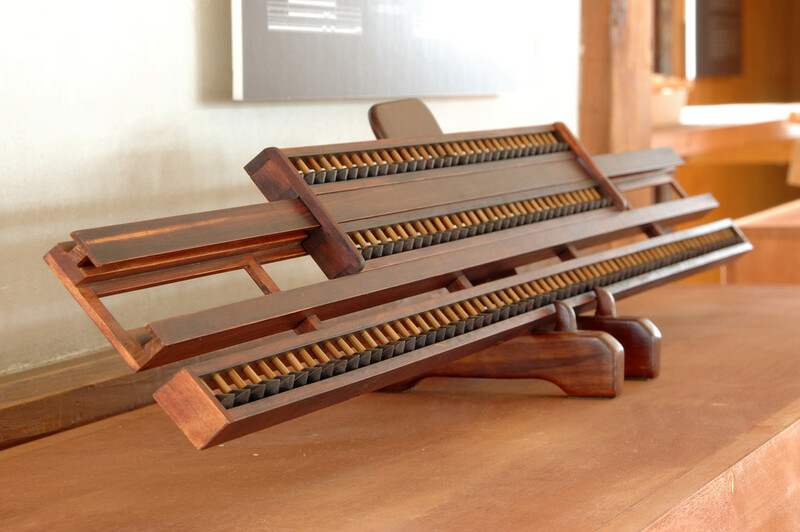 The binary abacus was one of them. 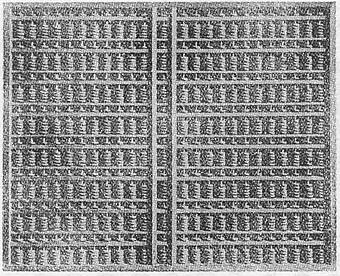 The basic concept behind this abacus is the same as other types, but it differs in that calculations are done with one bead for each digit. When a bead is moved up, it represents one, and when moved down, it represents zero. Three rods of beads seem to have been devised to enable four calculation operations using binary digits. The upper rod could be slid to the right and left, making it possible to execute multiplication and division operations on binary digits. 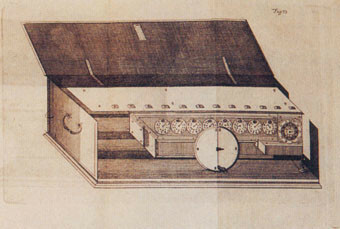 A calculation method with a sliding digit was employed in the calculus which Gottfried Wilhelm Leibniz exhibited in 1673 in London. 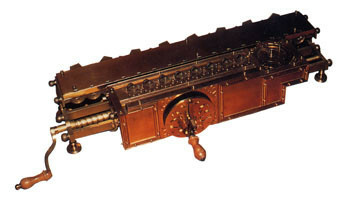 He also published Brevis Descriptio Machinae Arithmeticae in 1710. In 1720, Tokugawa Yoshimune (1684-1751), the eighth shogun of the Tokugawa shogunate, lifted the ban on western literature, but there is no record that Leibniz's works were introduced into Japan in the form of a Chinese or Dutch translation.